The fifth and sixth generation Accord. The fifth generation is offered in three body styles, coupe, sedan and wagon. 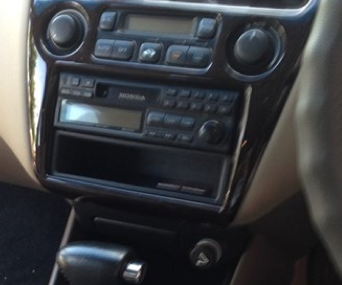 For the first time in the model's history, Honda developed two distinct versions of the Accord when the 5th generation model was launched; one version for the European market (launched in 1992) and one for the North American and Japanese market. 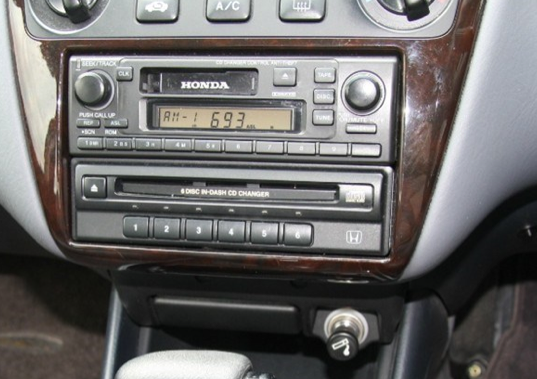 In Australia, the 6th generation Accord went on sale in December 1997, and was initially imported from the USA. 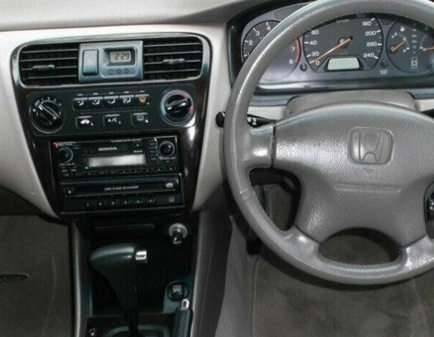 However, in 1999, the Accord became the first Honda in Australia to be imported from Thailand.